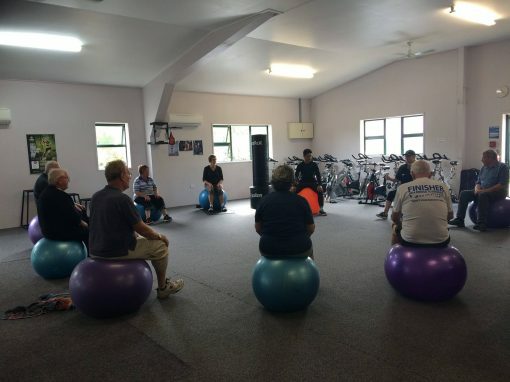 At Bodyworx Fitness Centre exercise and keeping well is for everybody. We encourage and invite all ages and abilities to come along and enjoy an exercise session in a fun and friendly environment. Our gym is a welcoming and supportive place for all. Keeping active is extremely important even as we get older. Exercising can help to alleviate and minimize symptoms of conditions such as: arthritis, rheumatism and osteoporosis by keeping joints mobile and increasing bone density and muscle strength. Exercise is crucial in the fight against conditions such as heart disease, type 2 diabetes, stroke and high blood pressure. There is also a ‘feel good’ factor that exercise provides. Even those who ‘don’t really feel like doing anything today’, find they feel much better and happier once they have finished their exercise session. 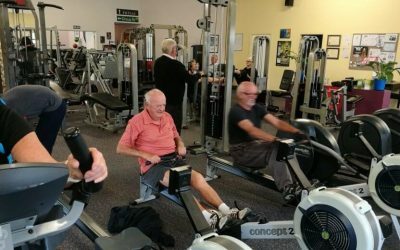 At Bodyworx we offer discount Senior rates for gym membership, or pay as you go with our Senior Group Fitness options. 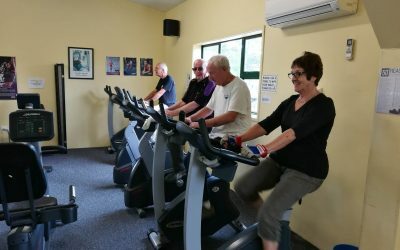 Here you have a full use of all our cardio equipment including cycles, cross trainers, rowers, treadmills, and steppers, plus a variety of weight machines. You can decide what you want to do and we have a trainer available to help to answer any questions. Very popular – with a friendly and supportive atmosphere, come along and have a go!!!! This is a light paced exercise to music class. Fun and energizing! This class incorporates strength work, coordination and balance elements. Come along and see us – we’d love to meet you and help you with your exercise needs.